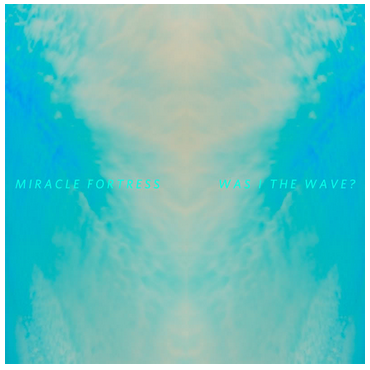 Toronto – After impressing many people with his new material at Canadian Music Week, Montreal’s Alex Van Pelt aka Miracle Fortress is back and hoping to carry forth that momentum with a series of cross continent tours. The first tour will see him teaming up with the Canadian rapper du jour Shad for the Exclaim! Anniversary Tour. The second leg of his journey will see him team up with fellow Canadian electro rockers Junior Boys.